A majestic and lively port city, with stately historical buildings, monuments, vibrant atmosphere. 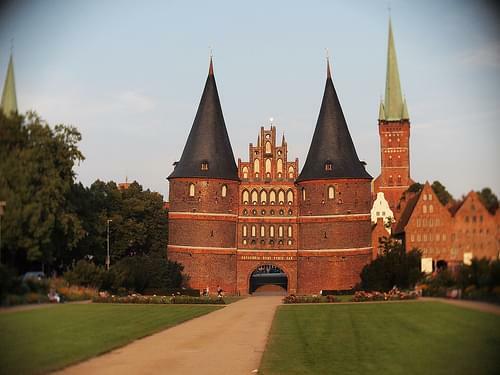 As Germany's third largest church, this brick Gothic structure is notable for its grand steeples and the treasures it holds. 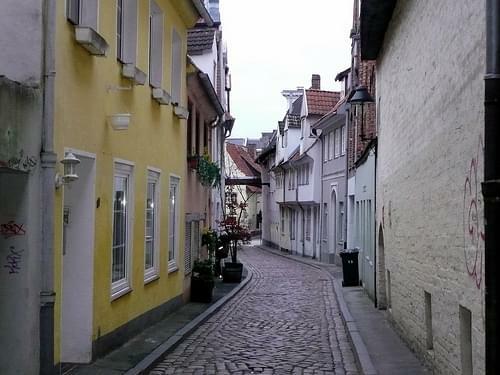 The historic center is a pleasure to explore, with its narrow, winding roads, paths to the water, and marzipan treats. 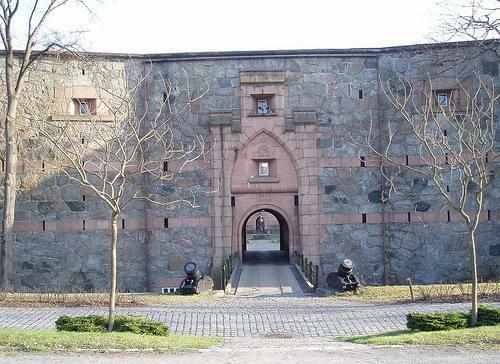 Built in the 15C, this beautiful and imposing gate with twin towers is home to a city museum. This 13C building features an elaborate mix of styles, including a Renaissance sandstone facade. Stroll through the parks that surround this lovely lake, and head down to the shore to enjoy a variety of water sports. 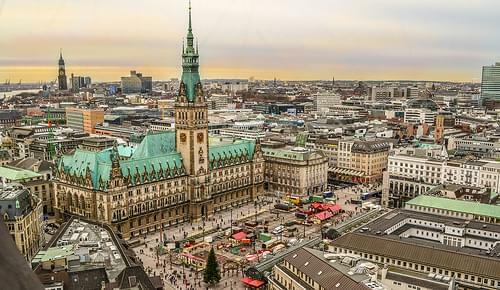 Destroyed during WWII, Hamburg has retained its charm with its water landscapes, pristine parks, and upbeat spirit. 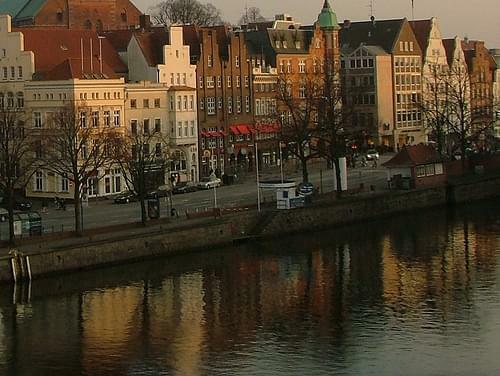 Situated on the river Trave, it was for several centuries the "capital" of the Hanseatic League. Because of its extensive Brick Gothic architecture, it is listed by UNESCO as a World Heritage Site. 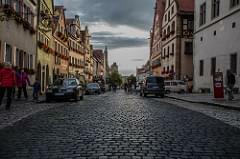 Much of the old town has kept a medieval appearance with old buildings and narrow streets. At one time the town could only be entered via any of four town gates, of which today two remain. The old town centre is dominated by seven church steeples. 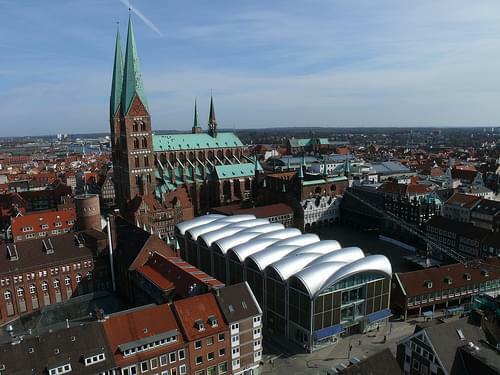 The oldest are the Lübecker Dom (the city's cathedral) and the Marienkirche (Saint Mary's), both from the 13th and 14th centuries.Other sights include: the Lübecker Rathaus, Saint Catherine Church, Thomas Mann's house, Church of St. Peter, and many more. 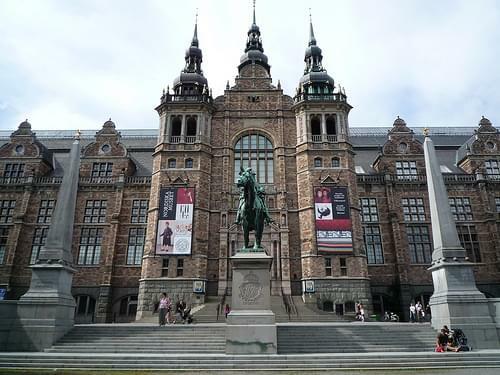 Denmark's largest museum of cultural history houses artifacts from all over the world, and covers 14,000 years of Danish history. 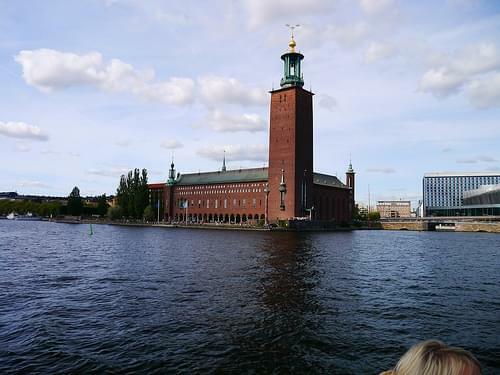 Explore this incredible city center, rife with wonderful historic and cultural sites, or head out to grab a bite and visit the local pubs. Boasting fine Dutch Renaissance architecture, this 17C castle features gorgeous gardens and various exhibits, including the Crown Jewels. 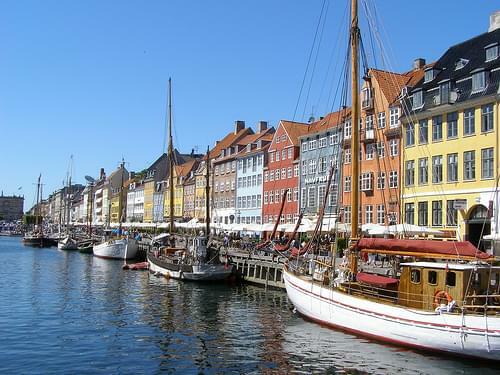 Lined with colorful houses, the largest port in Denmark offers restaurants and cafes where you can relax and watch the boats. 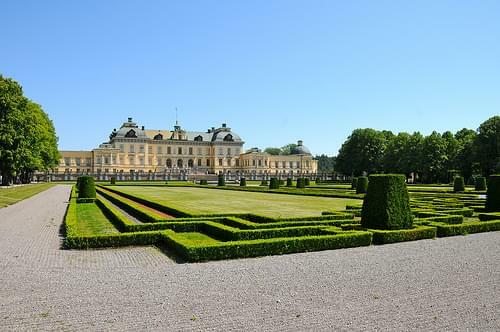 The grounds of the palace are among the largest historic gardens in Denmark, and are a lovely example of Baroque landscaping. 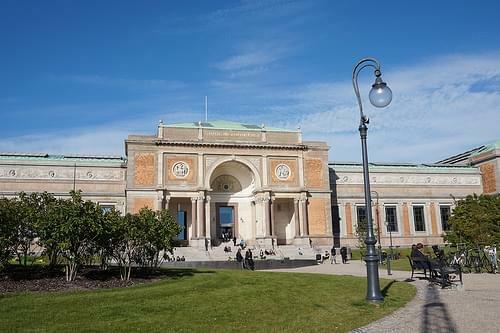 Housed in a gem of Danish architecture, this art museum exhibits works from the WWII period, as well as contemporary art exhibits. The amusement park that inspired the creation of Disneyland is still a must for all ages, offering fun activities day and night. 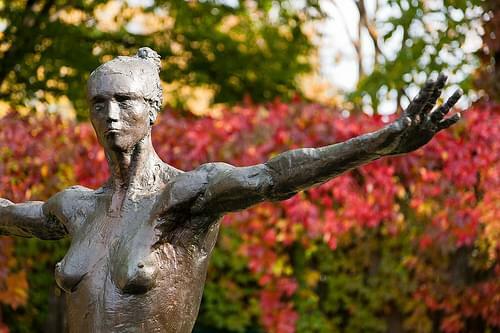 Based on a private collection, this superb museum is home to a wealth of antique sculptures, as well as many renowned modern artworks. The national gallery is home to superb collections of Danish, Flemish, Nordic, and other European art, spanning from the 14C onward. 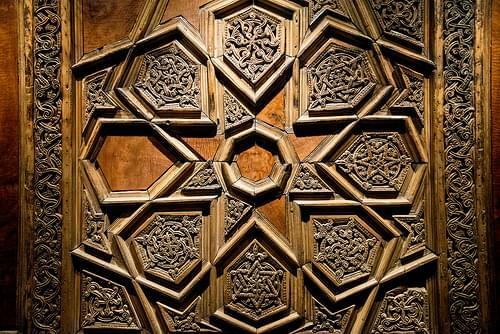 Housed in a Neoclassical manor, this museum boasts a superb collection of Islamic art along exhibits of fine art and applied arts. 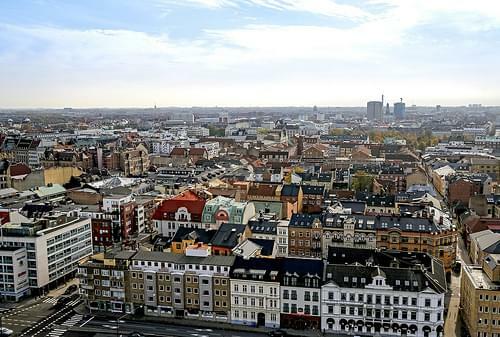 Copenhagen is the capital and most populated city of Denmark. 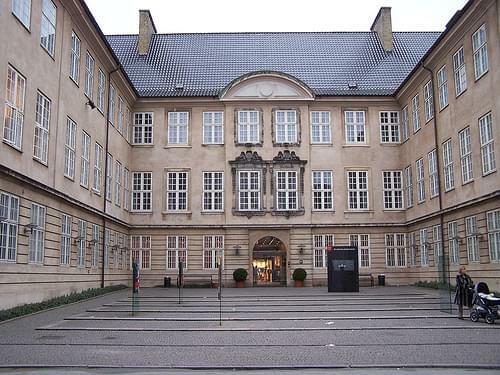 The inner city of Copenhagen features many of Copenhagen's most popular monuments and attractions and the city's most distinctive district is Frederiksstaden, with the Amalienborg Palace at its centre. 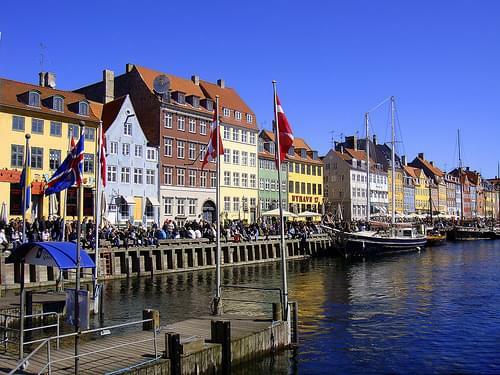 Copenhagen also serves as the cultural hub of Denmark and wider Scandinavia with a wide array of museums and a significant jazz scene. 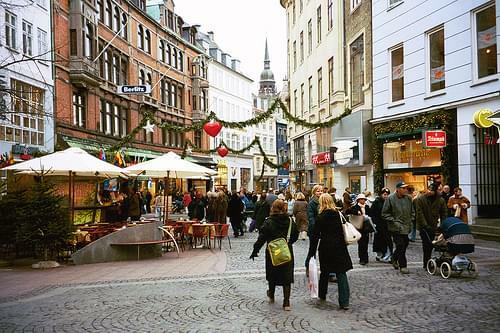 Strøget, a popular shopping area, hosts many street performers in the late afternoon and evening. 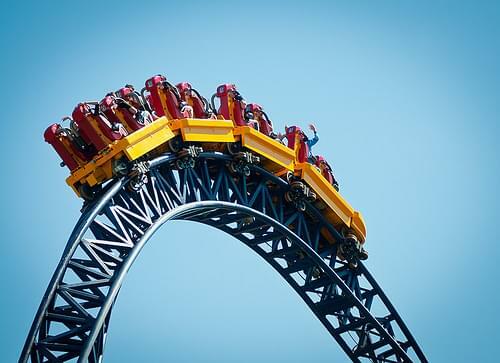 Copenhagen is home to the two oldest amusement parks in the world - Dyrehavsbakken and Tivoli Gardens. 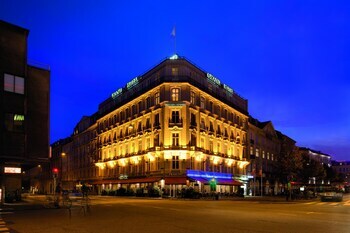 The city also has many restaurants and bars with nightclub staing open until 5 or 6 in the morning. 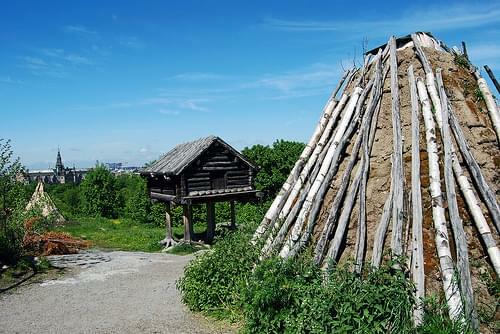 Located on the banks of Lake Vattern, this scenic Swedish city boasts lovely views, rich culture, and fascinating history. 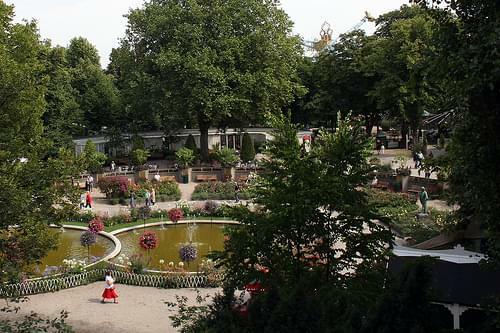 A wonderful park established in the 19C, featuring stunning views, a bird museum, mini golf, and other fun activities. 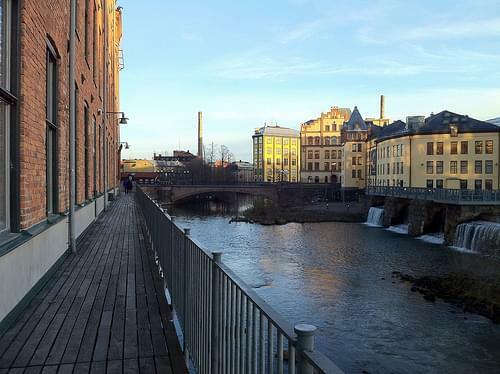 Wander through Jonkoping, where you will discover a wide variety of attractions, inluding parks, museums, and historic buildings. An excellent art and history museum, with several nice exhibits, spanning painting, furniture, kids workshops, and photography. 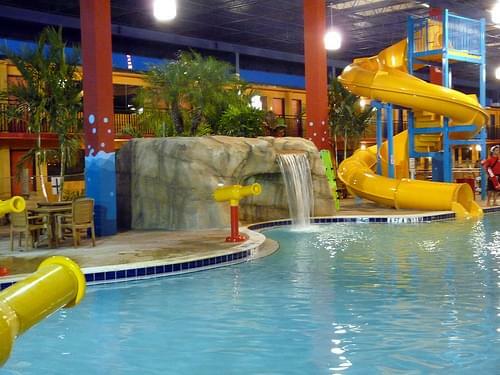 Spend the day with friends or family at this fun indoor water park, offering a number of activities and slides for all ages. 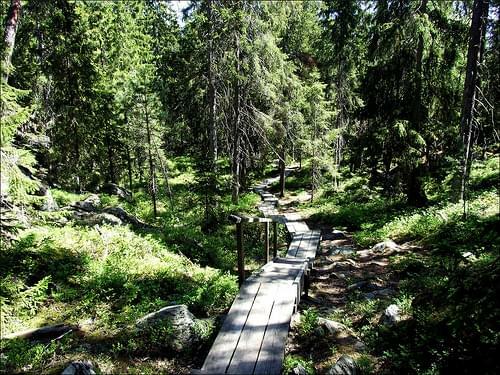 Encompassing the expansive boglands south of Lapland, this national park boasts rich flora and exceptional bird-watching spots. 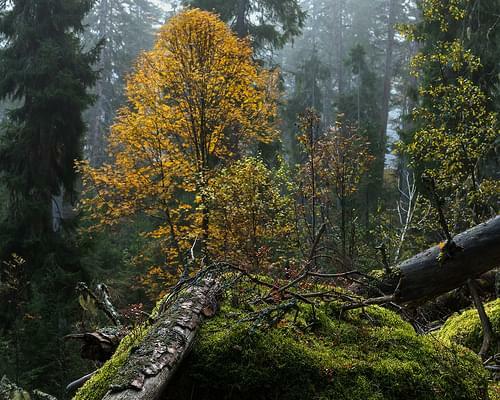 One of Sweden's smaller national parks is - ironically - home to the world's largest English Oak, allegedly dating to the 11C. 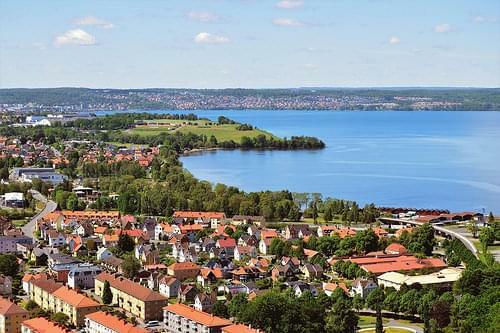 Jönköping is a city in southern Sweden situated by the southern end of Sweden's second largest lake, Vättern. 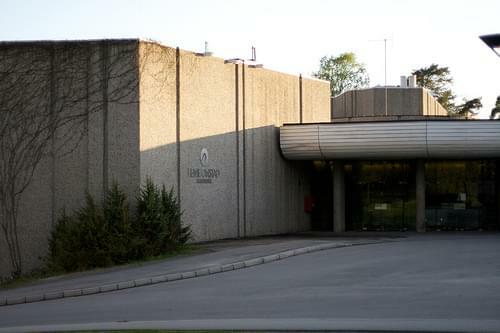 A major fair and exhibition center, Elmia, is in Jönköping, with fairs including Elmia Wood, the world’s largest forestry fair. 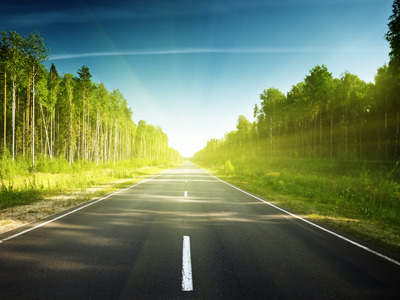 Elmia’s fairs are the biggest of their kind in Europe for subcontractors, trucks, caravans and railways. 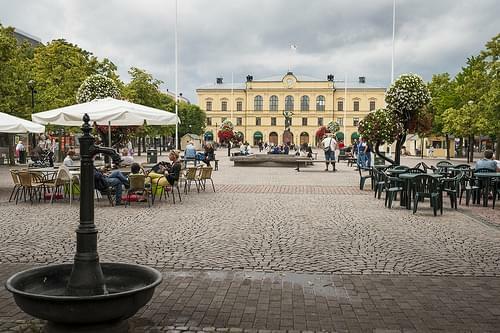 Resting along the Motala Strom River, this lovely city features museums, gardens, and several interesting attractions nearby. 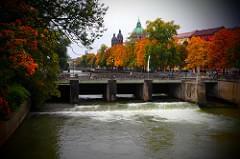 Stroll through this city center and enjoy the beautiful views of the river, admiring the charming Swedish architecture. 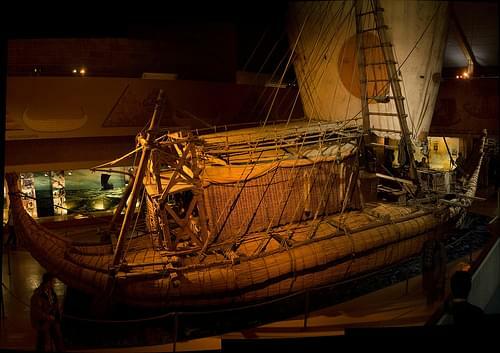 Learn all about the local history in this museum, where exhibits span prehistory, the industrial expanse, and current affairs. 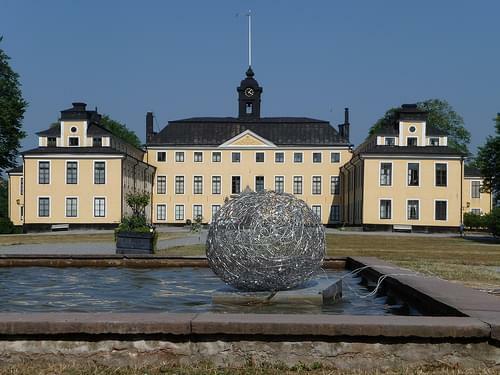 With a focus on 20C art by Swedish artists, as well as international painters, this art museum also features a rich sculpture garden. Located in an impressive 19C building, this museum is dedicated to raising awareness of working conditions. 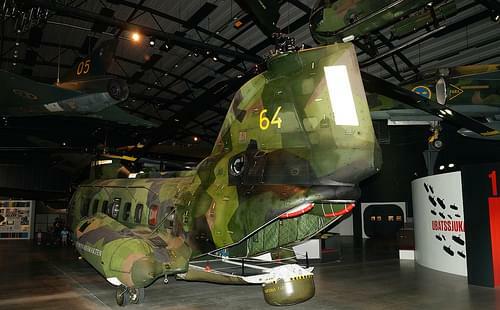 Located on an airbase, the museum features a variety of artifacts, including aircraft, engines, instruments, and historic uniforms. 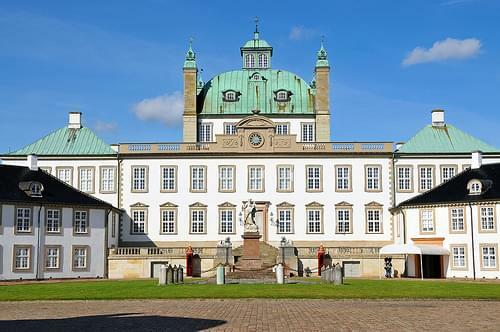 Dating to the 15C, this lovely 17C palace boasts Baroque architecture and early-20C decor, serving as a historic museum. 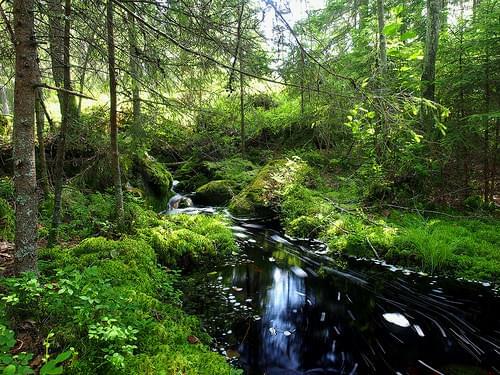 The national park boasts extensive forests and beautiful scenery, perfect for hiking and a bit of camping. 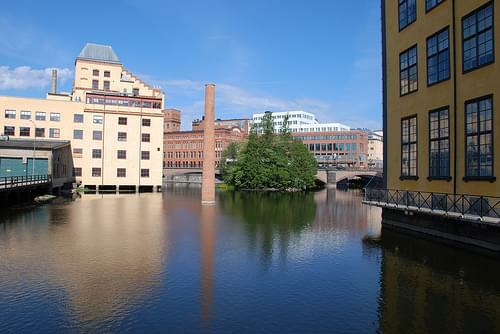 Norrköping is a city in the province of Östergötland in eastern Sweden, and Sweden's tenth largest city and eighth largest municipality. 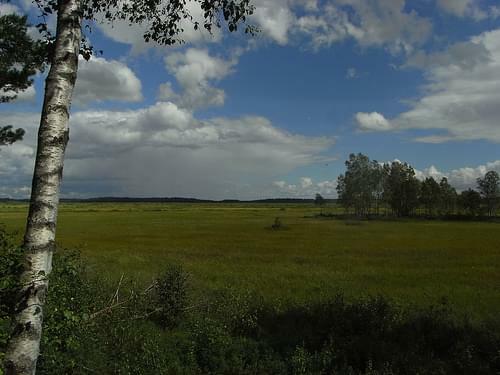 Local sights include he Motala ström river. 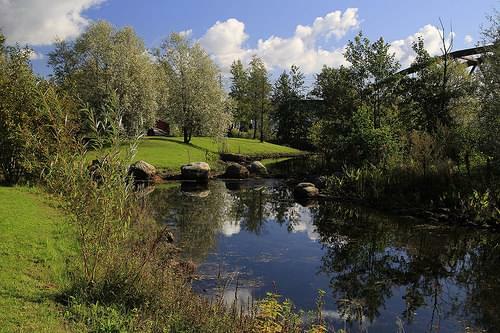 that flows through the city and the cactus plantation in Carl Johans Park, that are open in the summer. Kolmårdens Djurpark is a zoo located 30 km north of Norrköping. 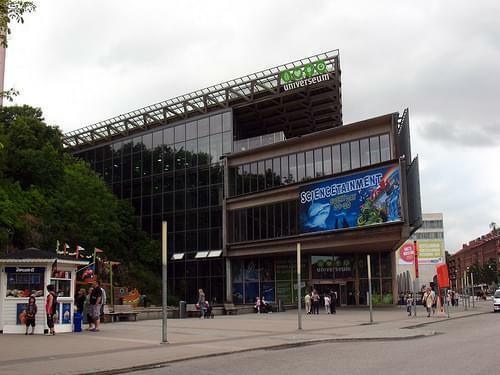 There is also Tropicariet, an aquarium, where for example snakes, crocodiles and sharks can be seen. Stroll through the city's central streets, enjoying the youthful atmosphere, the colorful cafes, and the plethora of historic sites. 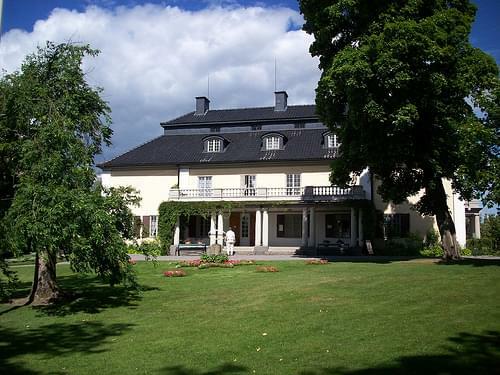 A lovely 18C manor house, featuring a museum, original decor, gorgeous sprawling gardens, and parks. 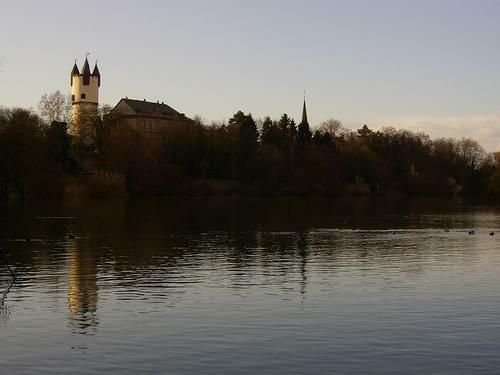 Established in the 13C, this riverside castle retains its 14C fortifications and regales visitors with art and historic exhibits. 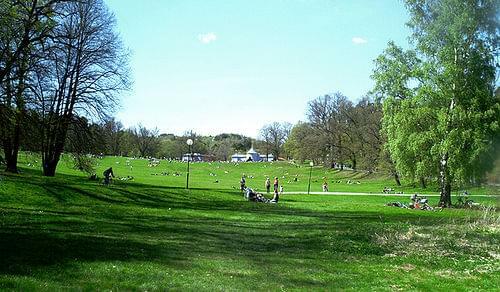 Considered to be among Europe's nicest parks, Stadsparken invites admiration of its lovely flower gardens, green lawns, and lush nature. 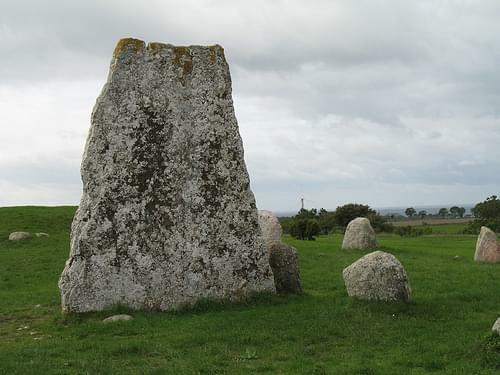 Sweden's largest burial mound dates at least to the 3C, featuring impressive stone-ship formations and Viking rune carvings. 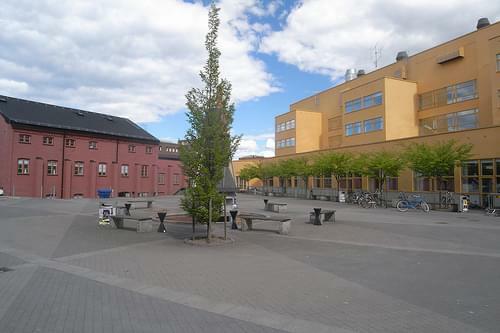 Örebro is a city, the seat of Örebro Municipality and the capital of Örebro County in Sweden. 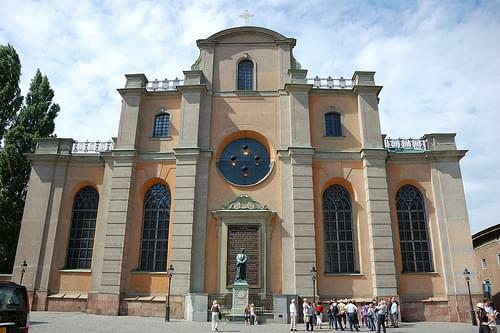 It is the sixth biggest city in Sweden and one of the largest inland hubs of the country. 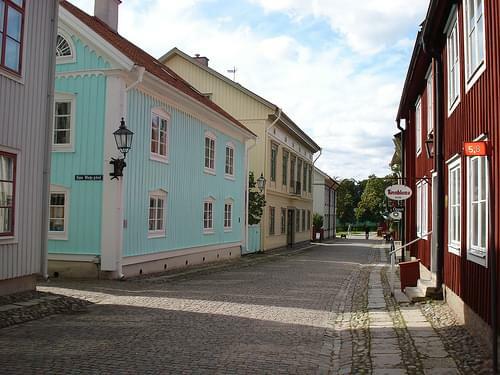 Örebro's old town, Wadköping, is located on the banks of the Svartån (black stream). 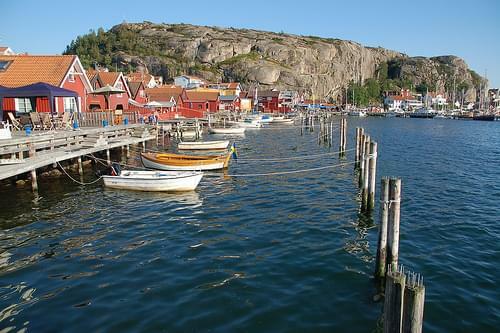 It contains many 18th and 19th century wooden houses, along with museums and exhibitions. 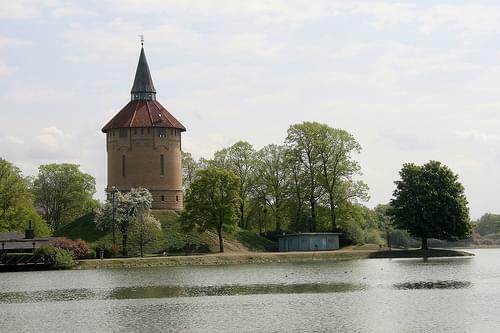 The water tower of Örebro, named Svampen (The Mushroom), is a popular destination as an outlook tower. 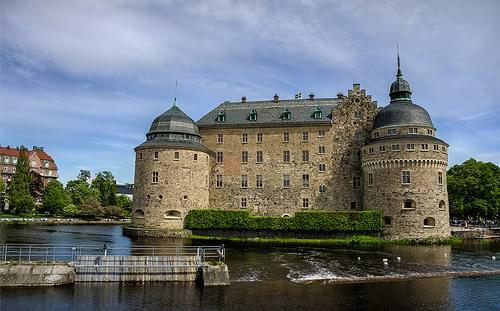 The natural center of the city is the magnificent Örebro Castle, situated on an islet in the Svartån, and dividing the town into a northern and a southern part. 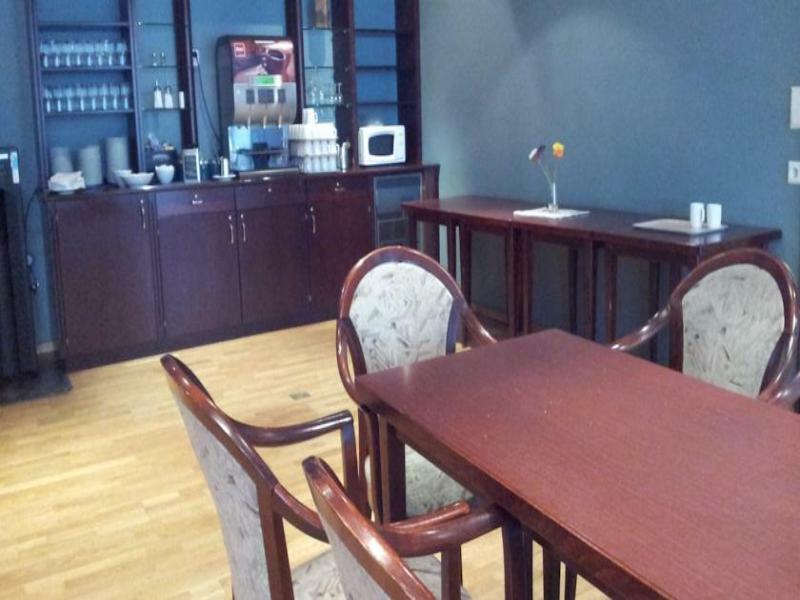 The lakeside city of Karlstad has lively nightlife, interesting sights, and serves as the gateway to the natural wonders of Varmland. The city park offers a plethora of activities, including a petting zoo, a pine forest, picnic spots, lawns, and a lake for swimming. Explore the sights at the center of the provincial capital by day, and revel at the bustling bars and restaurants at night. 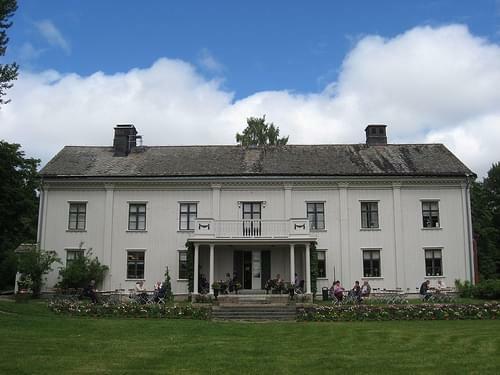 The birthplace of the famous Swedish poet, Gustav Froding, is now a museum commemorating his life and works. 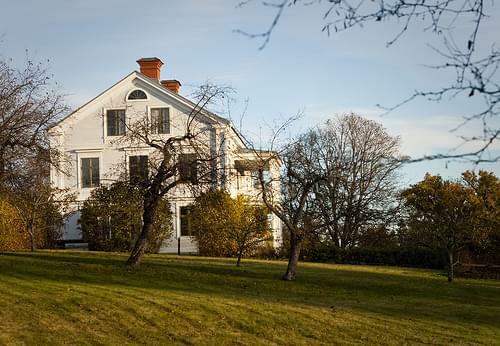 A scenic farmhouse with lovely gardens and grounds, known as the childhood home of Selma Lagerhof, a Nobel Prize laureate. 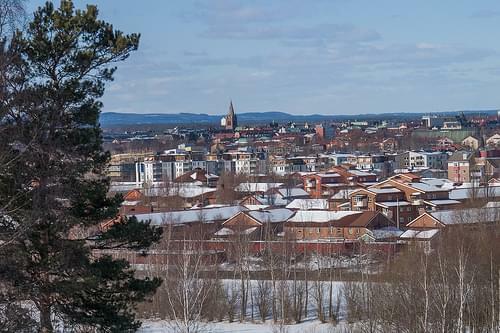 Karlstad is a cityin the province Värmland in Sweden, it's the capital of Värmland County, and the largest city in the province Värmland. 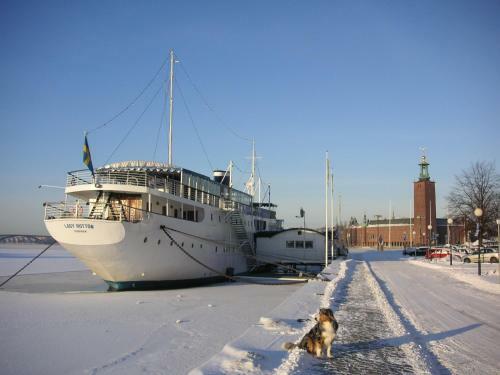 It is built on the river delta where Sweden's longest river, Klarälven, runs into Sweden's largest lake, Vänern. 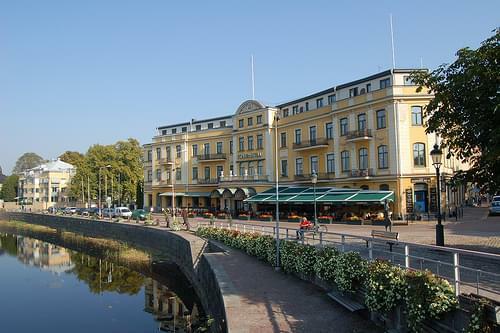 Karlstad is reputed to be one of the sunniest towns in Sweden. 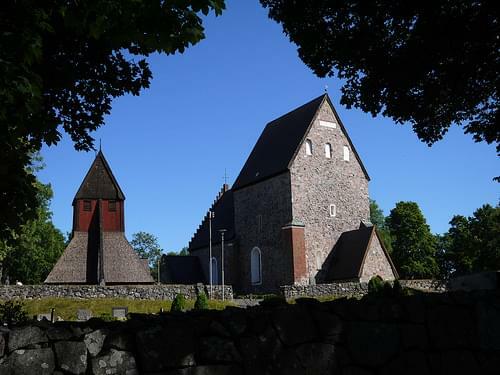 On Karlstad's largest islet, there was a place of counsel called Tingvalla in the medieval age, which had roots from the Viking Age before 1000 AD. It was also used as a market place. The capital of Norway, this easy-going city boasts world-class museums, buzzing nightlife, and several fun outdoor activities. 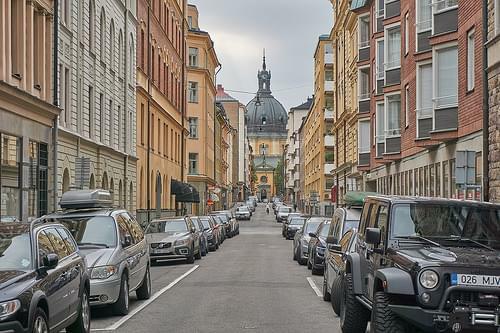 Walk around Oslo's cosmopolitan streets, discovering this unique place where urban life and an easy-going rural atmosphere meet. 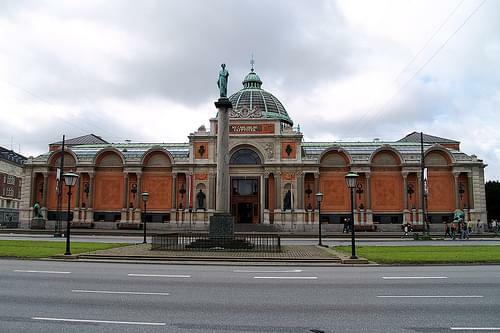 This exquisite art gallery houses Norway's largest collection of paintings, drawings, and sculptures. 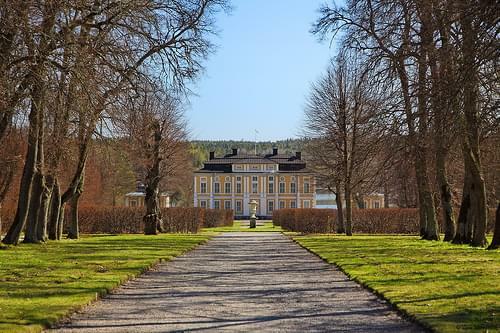 A picturesque peninsula, home to many of Oslo’s top attractions including plenty of museums, beautiful parks, and beaches. 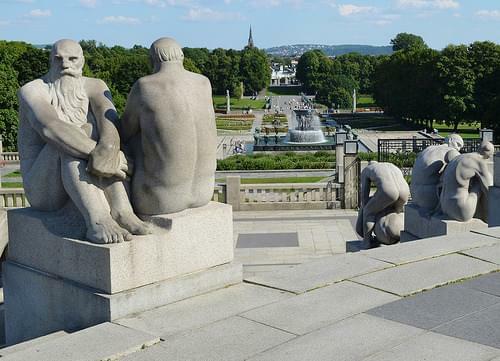 Escape the bustle of the city and explore this expansive park, featuring several cultural monuments and the Vigeland sculpture park. 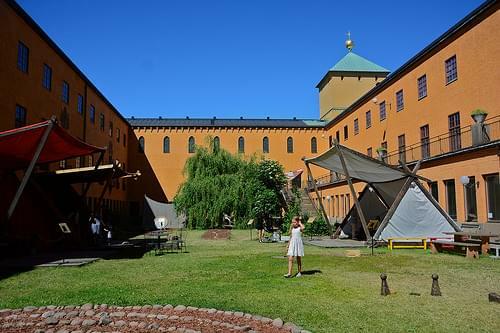 Learn about the history of this impressive fortress, and check out the cultural attractions it now holds in a beautiful natural setting. 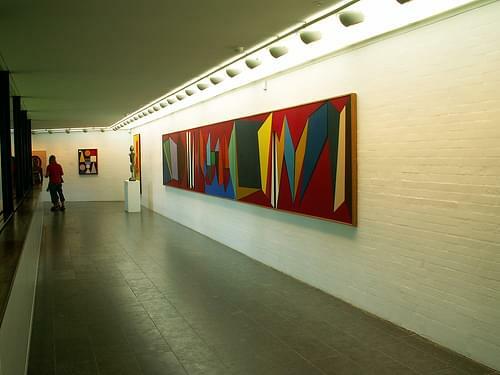 A wide range of international and national contemporary and modern art is on display at this magnificent art museum. 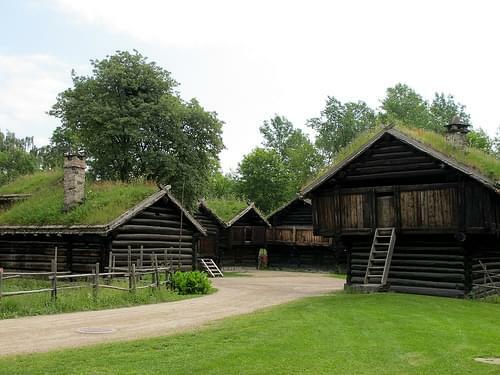 A museum with a large open-air area showcasing over 100 traditional houses, and an indoor museum displaying traditional artifacts. 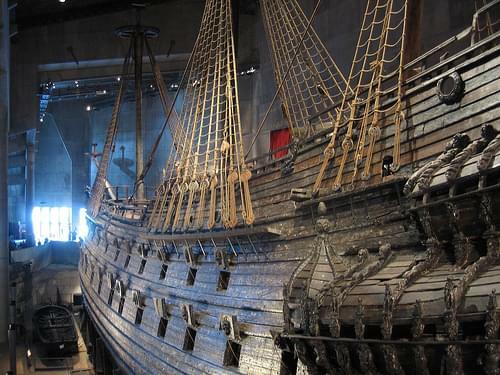 Dedicated to the Viking Age in Norway, this museum showcases several ships as well as wood carvings, sledges, and other items. 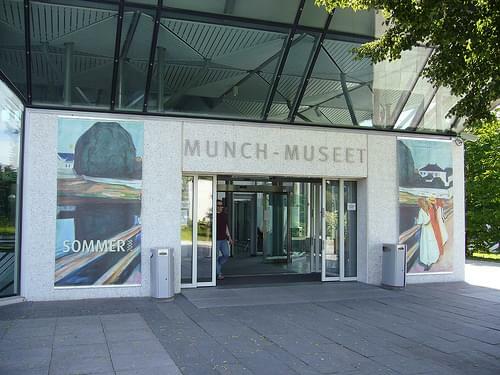 Dedicated to Norwegian artist Edvard Munch, this museum contains over 1,200 paintings, 18,000 prints, and various other items. 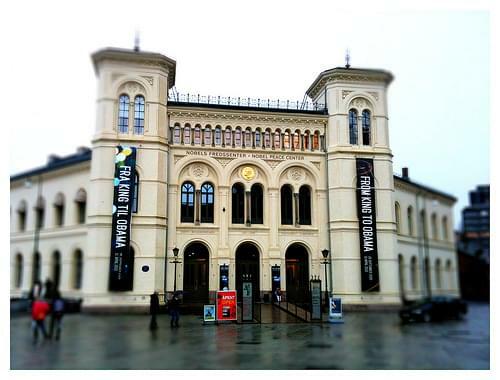 Dedicated to the history of the Nobel Prize and its recipients, the museum houses an interesting mix of temporary and permanent exhibits. Just a short drive from the city center is this 10,000 year old gorge with hiking trails, ropes, ladders, and a picturesque waterfall. 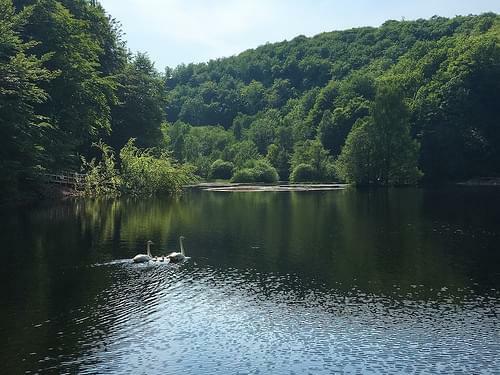 Head to this small island, just off the coast of Oslo, to enjoy breathtaking scenery, lush greenery, and beautiful nature. 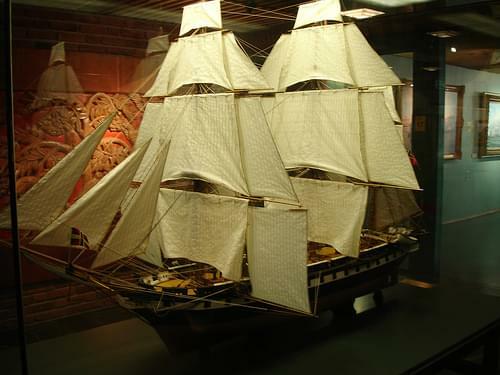 A museum dedicated to the expeditions of the 20C explorer, Thor Heyerdahl, housing several vessels, maps, and an extensive library. Featuring a contemporary architectural style, this majestic opera house hosts several ballet, opera, and theater shows year round. 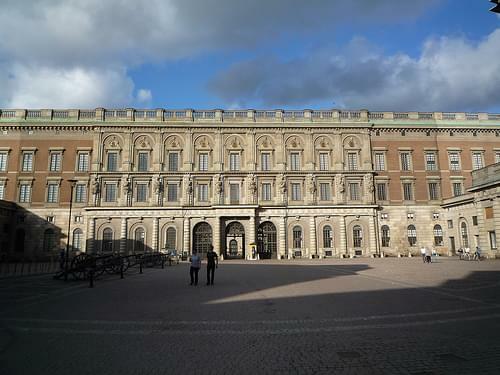 Make sure to visit during the summer when the palace is open for guided tours, which lead you through the palace's gorgeous rooms. 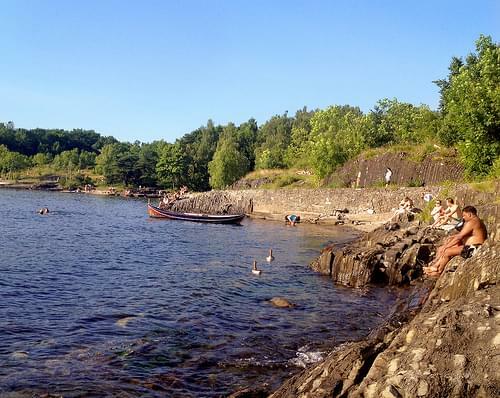 Enjoy an afternoon of swimming, sunbathing, volleyball, and other sports at this beautiful Norwegian beach. 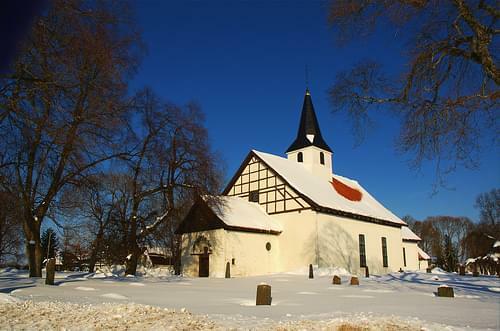 Dating back to the 12C, this medieval church is considered to be one of Norway's most interesting relics of that time. 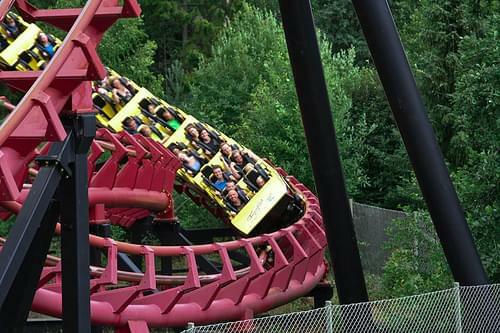 From roller coasters to water rides, this exciting amusement park promises a day of fun for all ages. 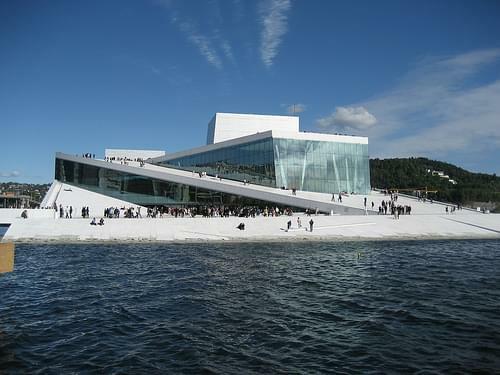 Oslo is the capital of Norway and most populous city in Norway. 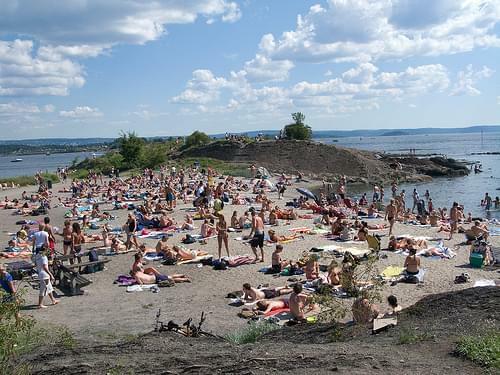 Oslo has 343 lakes and there are 40 islands within the city limits, which surrounded by green hills and mountains. 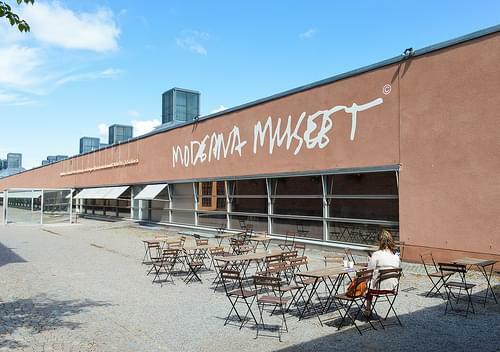 The city has a large and varied number of cultural attractions inluding The Munch Museum, Folkemuseet - an outdoor Folk art museum, The Vigeland Museum and The Viking Ship Museum. 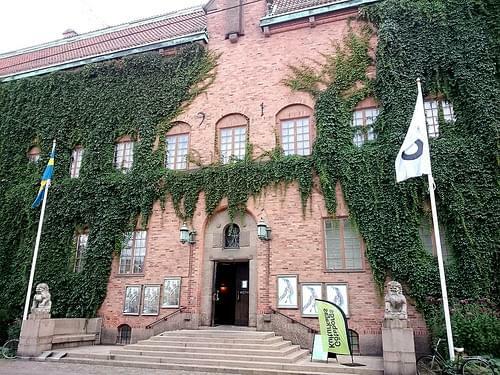 In addition a large number of festivals are held in Oslo such as Oslo Jazz festival, Øyafestivalen - Oslo's biggest Rock festival, The Oslo World Music Festival and The Norwegian Wood in June. 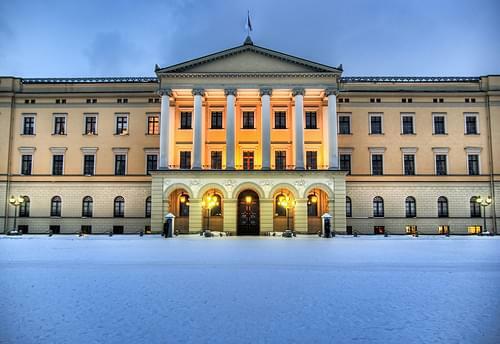 Landmarks in the city include the Royal Palace, Karl Johans gate, Storting - the norwegian parliment and The National Theatre. Marvel at the historic buildings and picturesque streets of the city center, now full of boutiques, eateries, and monuments. 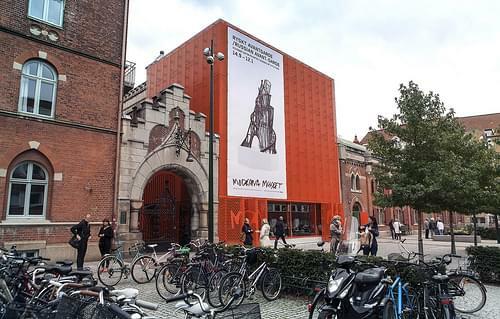 The extensive collection hosted in this gallery features Nordic and international art dating to the 16C, making it a must for art lovers. 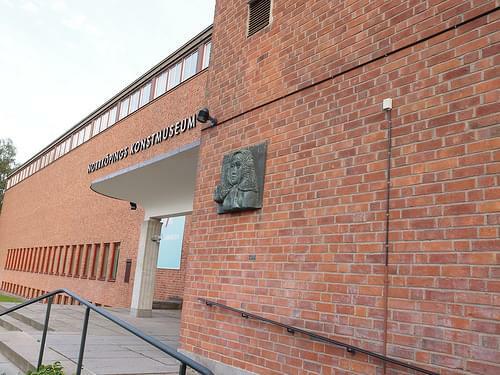 Everything from an old Apple computer to clothes and handicrafts can be found in this museum, exploring fashion, design, and applied arts. The interactive exhibitions at this science center bring learning to life, making it a great museum for kids and fun-loving adults. A small cluster of islands connected via bridges and ferries. 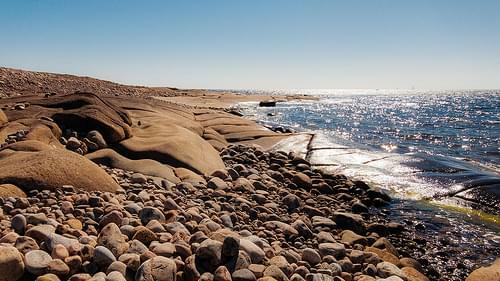 Admire the stunning landscape, go sailing, swim, or roam about. Venture out to explore the island, where a picturesque scenery awaits, full of charming and colorful seaside fishing villages. 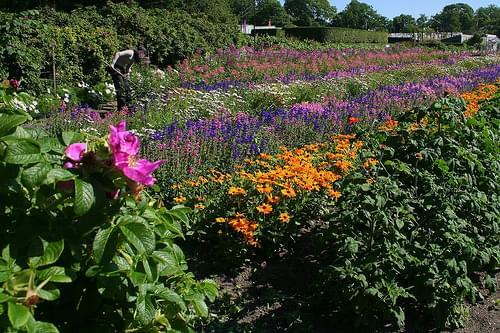 Escape from the city, among the roses, lawns, and cafes of these beautiful protected gardens. 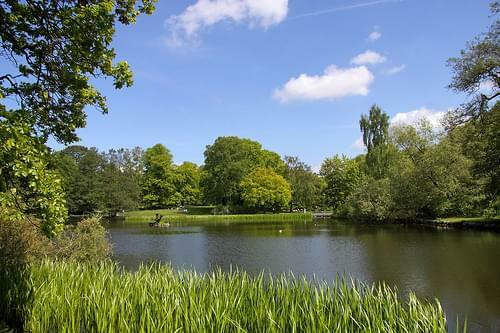 Created from natural woodland, the city's largest park is a great place for a stroll or a picnic, featuring a small zoo and aviary as well. 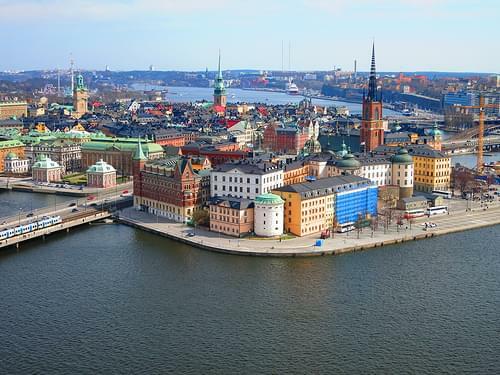 Let loose at one of Scandinavia's best-loved amusement parks, with a vast array of rides and activities for both adults and kids. 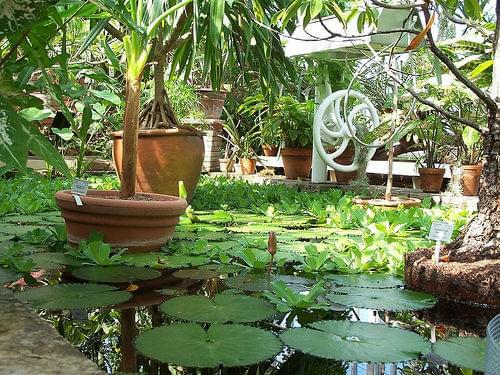 Bursting with the colorful thousands of plants and flowers, this oasis in the city invites you to wander and relax. 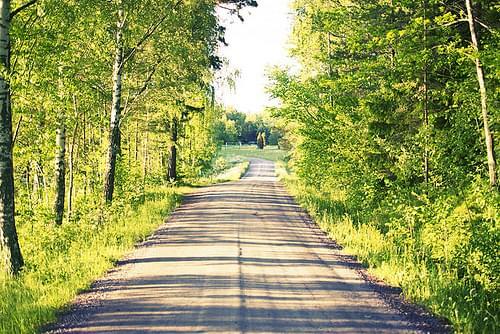 Set on the Getteron peninsula, this vast nature reserve is known as one of northern Europe's best bird-watching sites. 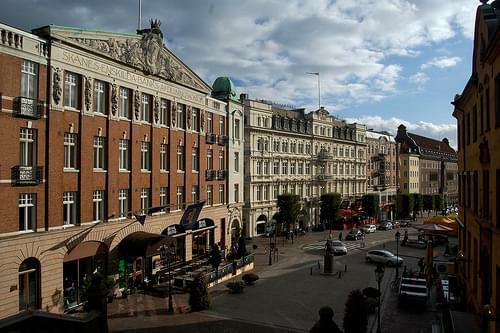 Gothenburg is the second largest city in Sweden and the fifth largest in the Nordic countries. 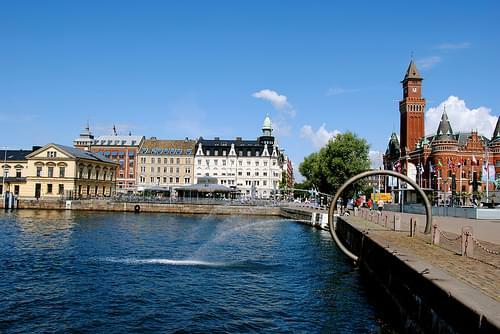 The city is known for hosting some of the largest annual events in Scandinavia, like The Göteborg International Film Festival, Way Out West and Metaltown music festivals and the Gothia Cup. 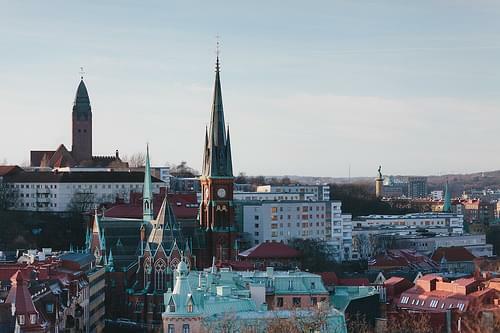 The city has a number of star chefs – Five Gothenburg restaurants have a star in the 2008 Michelin Guide. 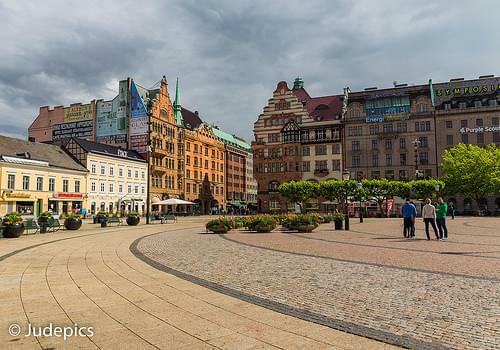 Gothenburg is a popular destination for tourists and offers a number of cultural and architectural highlights: Kungsportsavenyn boulevard, Gustaf Adolf Square, Gothenburg Museum of Art and the Liseberg amusement park. 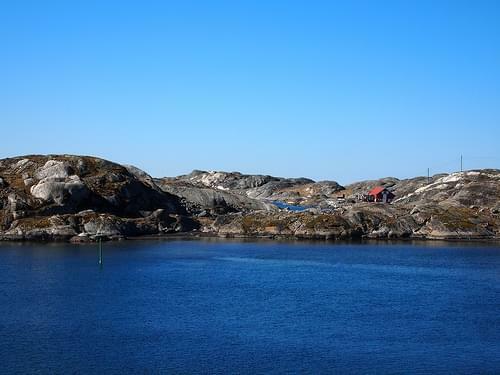 Another popular tourist attractions is the Southern Gothenburg Archipelago. 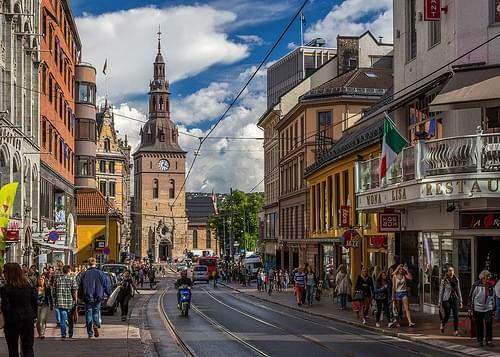 A border town steeped in history, Helsingborg has reinvented itself as a lively destination with great shopping and a few landmarks. Stroll along the cobbled lanes and explore the medieval castle ruins, as well as the revamped quayside of this busy border town. Oddly reminiscent of the tropics, this fun little beach is lined with beautiful palm trees, offering shade and atmospheric scenery. 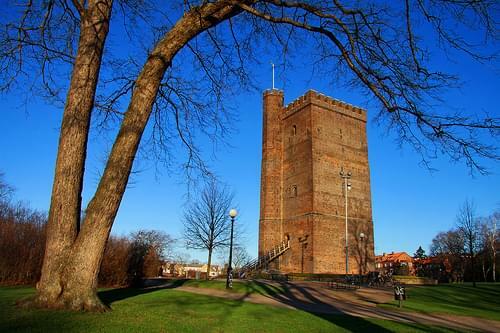 Up the 146 crumbling steps of this once Danish medieval castle tower, you will find marvelous views of the the whole town. 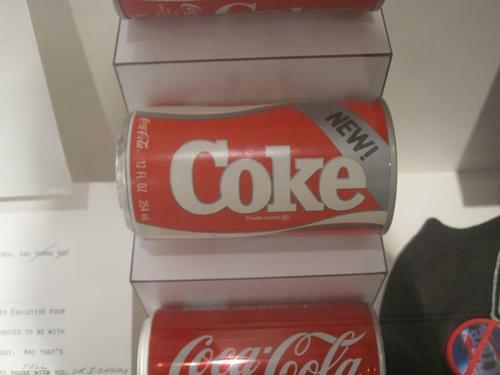 Learn about the biggest failed products, from New Coke to Google Glass, in the museum that explores the links between failure and success. Home to diverse vegetation, breathtaking views, enormous gorges, and beautiful lakes, this national park is a natural gem. 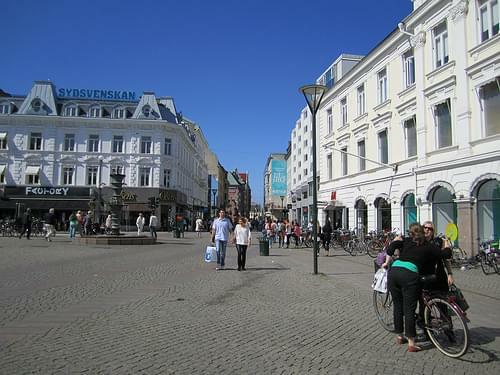 Helsingborg is a town in Skåne County, Sweden. 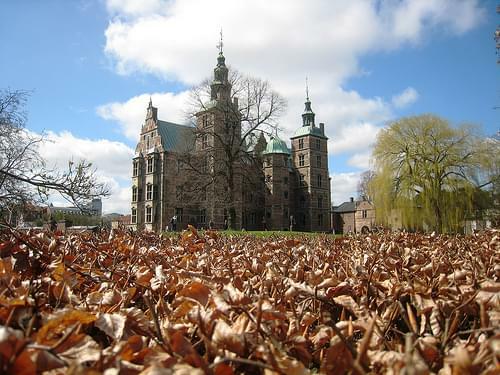 Historic Helsingborg, with its many old buildings, is a scenic coastal city. The buildings are a blend of old-style stone-built churches and a 600 year old medieval fortress in the city centre with more modern commercial buildings. 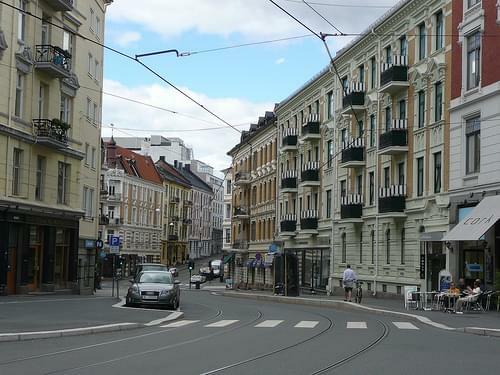 Kullagatan, the main pedestrian shopping street in the city, was the first pedestrian shopping street in Sweden. Wind your way round old canals, bustling squares, and the buzzing cafes that spill out onto the multicolored central streets. 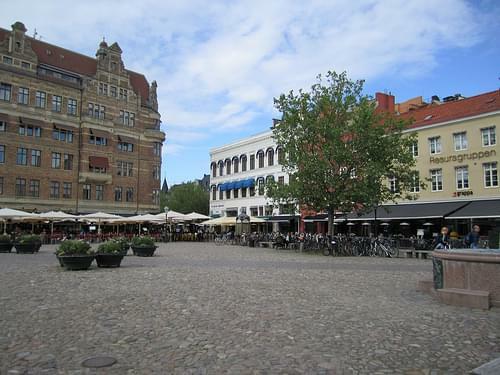 Malmo's 'Little Square' is a pleasant jumble of centuries-old houses, al-fresco dining, and lively bars. 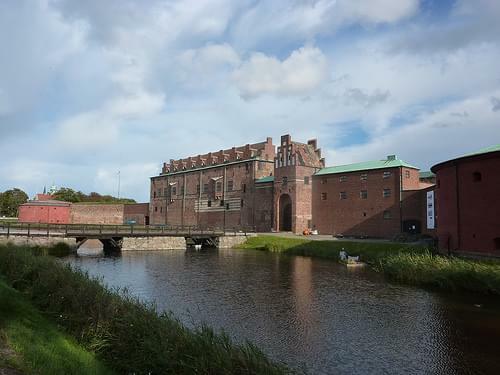 A fortress, a prison, and now home to some of Malmo's best museums, this 16C castle is steeped in history and is well worth a visit. 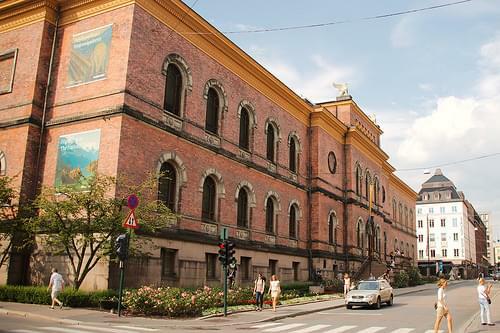 Enjoy modern and contemporary Nordic art at this excellent gallery, or explore the wealth of Renaissance pieces dating to the 16C. 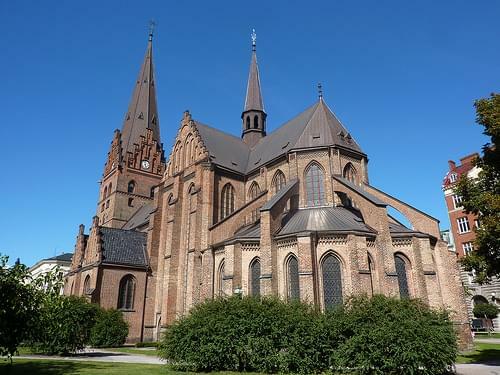 The oldest church in Malmo is an impressive sight with its Gothic red-brick design, airy interior, and original 14C artwork. The most popular beach in the city is known to be a great place to relax and enjoy yourself, both during the day and at night. One of the city's several fantastic parks, this one springs to life in the summer with live music, plays, and varied performances. Hemmed with historic buildings, the central 500-year-old square now offers cafes, shops, and great opportunity for people-watching. 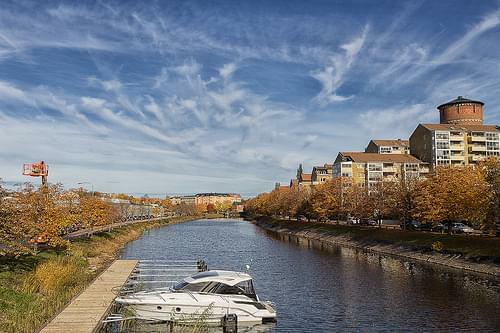 Malmö is the capital and most populous city in Skåne County, and the third largest city in Sweden. 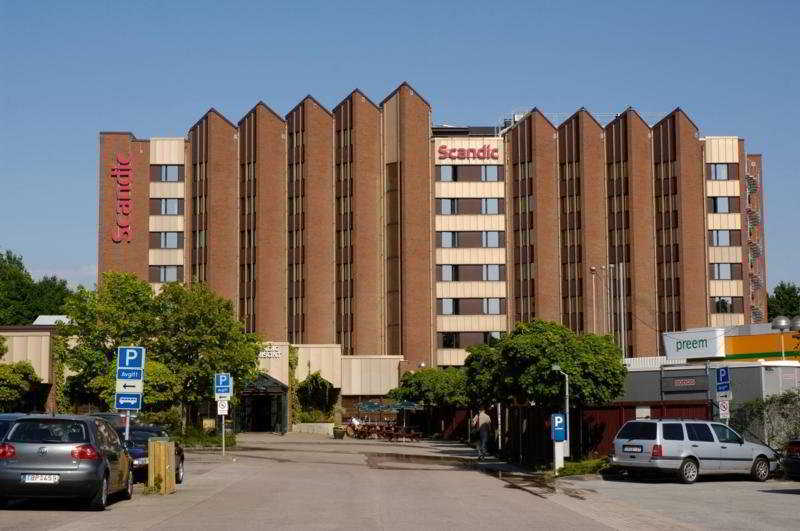 It is also a commercial centre for the western part of Scania. The city contains many historic buildings and parks. 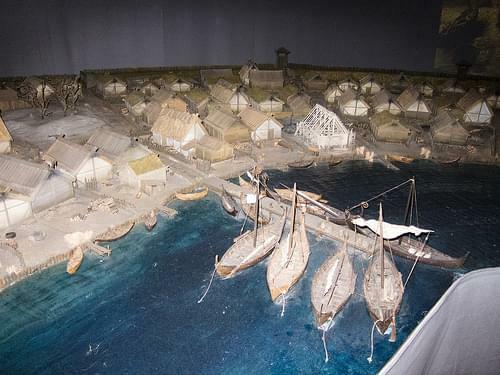 The central city's layout as well as some of its oldest buildings are dated back to the 14th century. 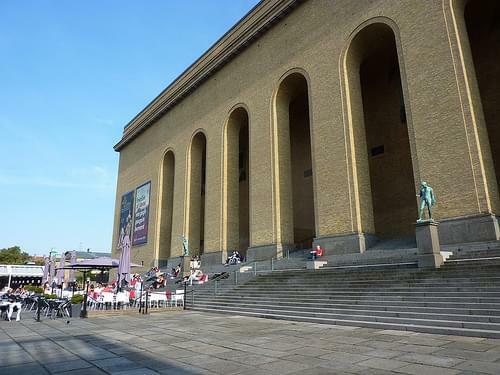 the city is home to many theaters including The Malmö Municipal Theatre, Dramatiska Teater, Malmö Musikteater and many independent theatre groups. 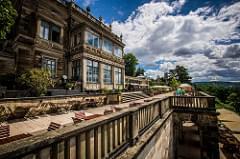 It also hosts a rich rock/dance/dub culture. 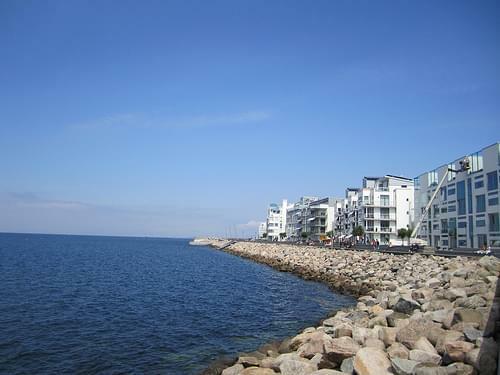 The long boardwalk at The Western Harbour has become a favourite summer hang-out for the people of Malmö and is a popular place for bathing. 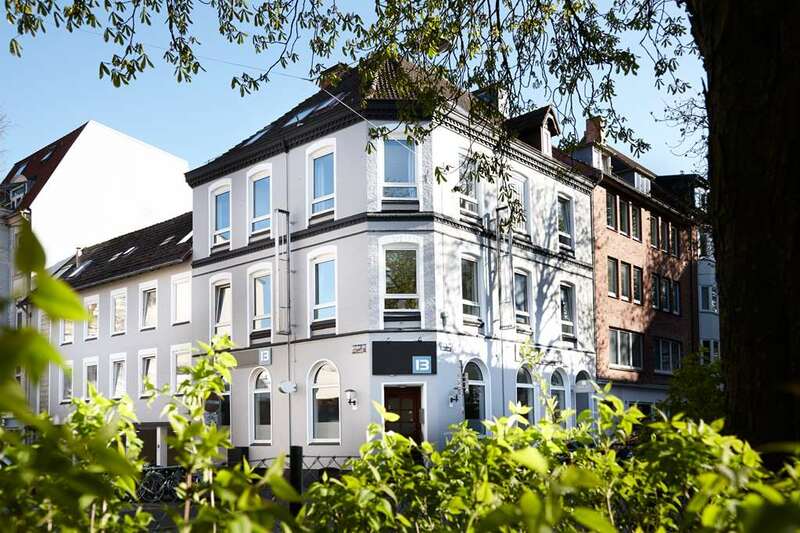 A 13C maritime city in the German Baltic Region, Kiel has been modernized since its destruction during WWII. 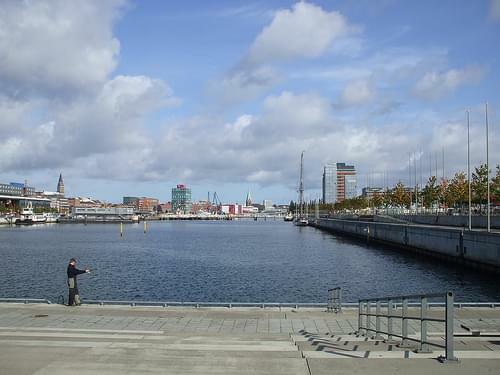 Enjoy the views and activities on this expansive walkway along the harbor. 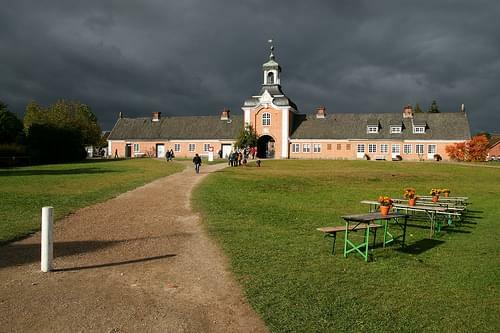 Travel into the rural past at this amazing 60-ha museum, with buildings that replicate the homes and businesses of 16C-19C farm life. Since its destruction during WWII, the historic center with its market square has been lovingly restored with a modern flair. 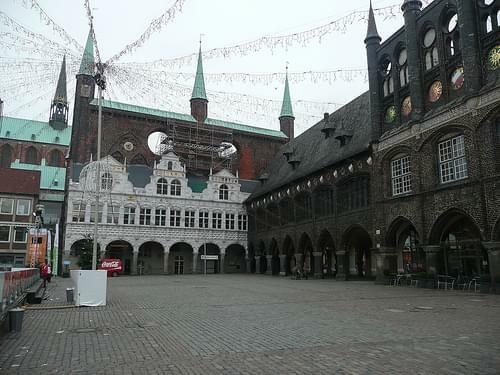 Kiel is a city in northern Germany. 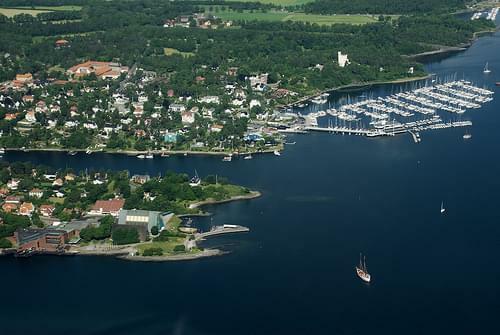 The city is known for a variety of international sailing events, including the annual Kiel Week, which is the biggest sailing event in the world. 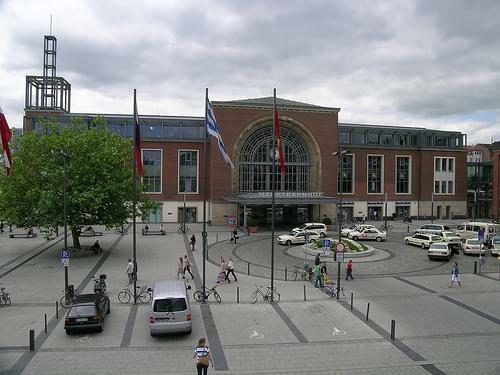 Kiel's shopping district is a major attraction. 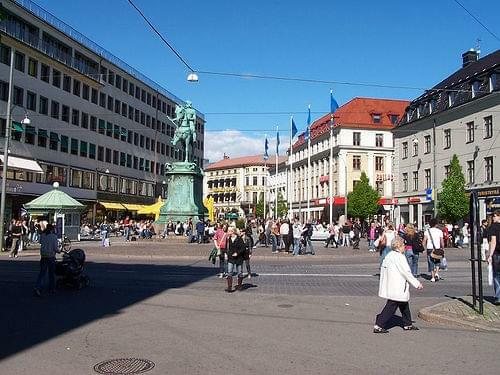 Kiel's Holstenstraße (Holsten Street) is one of the longest shopping miles in Germany. The town hall was built in 1911, The square in front of it is bordered by a lake and the Opera House. 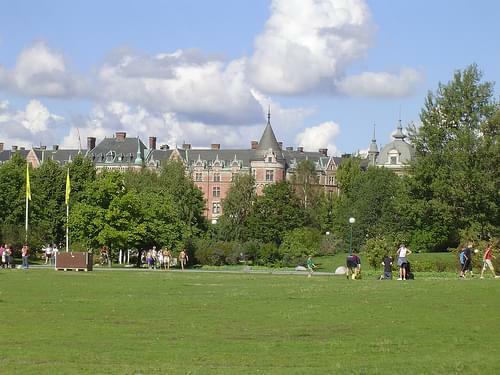 There are also a number of lakes and parks in the city centre, e.g. Schrevenpark. 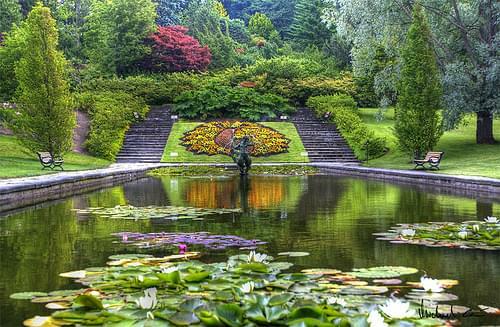 There are two botanical gardens, the Old Botanical Garden and New Botanical Garden. 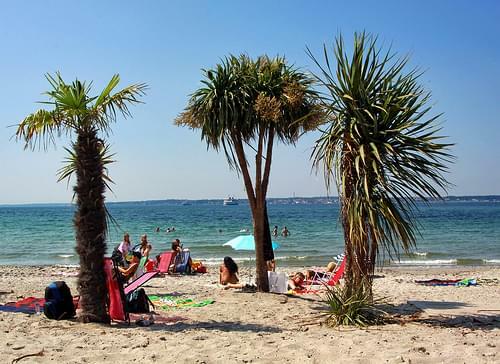 As Kiel is situated near the sea, the beaches to the north of Kiel are also popular places to visit. 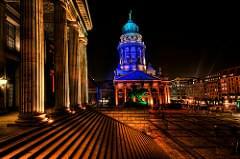 Visit some of Germany's hottest destinations, full of must-see attractions, nightlife and great sights! 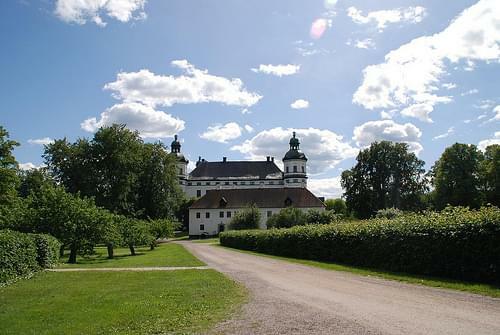 This romantic road trip through the countryside will take you back to the old days and make you feel like a medieval knight or princess. 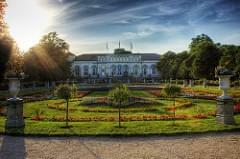 Travel to Eastern Germany and discover some beautifully preserved architectural gems. Travel through the most romantic cities and towns of Germany, getting to know the unique culture, the turbulent history, beautiful scenery, and delicious local food and beer. 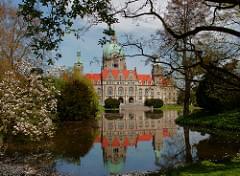 Enchanted forests, historic castles, picturesque centers, and busy ports await you and your beloved on this trip through Germany's best northern cities. Bavaria awaits you and your loved one, offering a multitude of cultural museums, historic landmarks, breathtaking natural gems, and more.